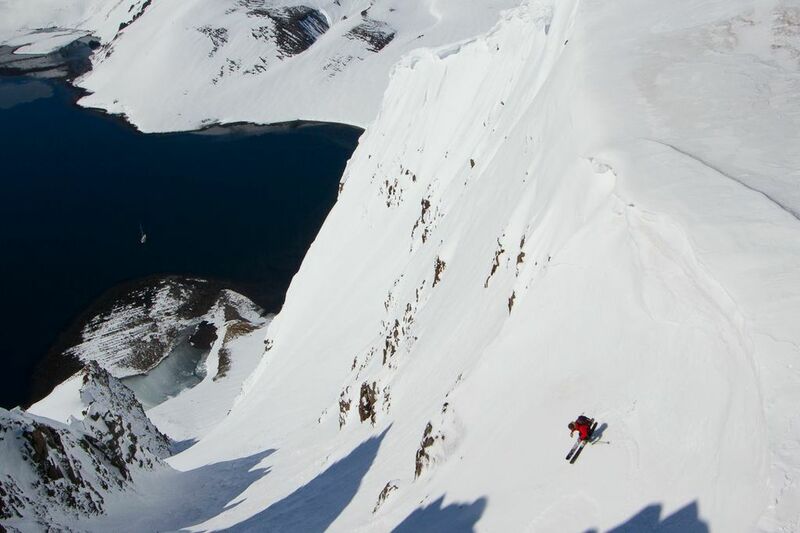 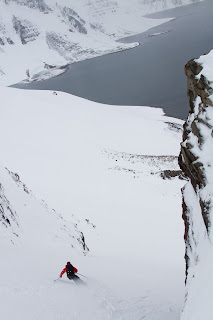 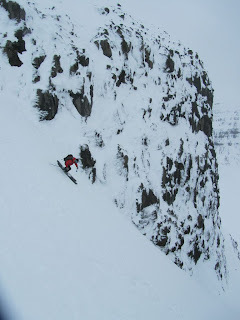 This May, after ten weeks on Thompson Pass working with Mammut partner Valdez Heli-Ski Guides, I flew to Reykjavik, Iceland with six good friends and clients for an amazing adventure in Iceland's Western Fjords and Troll Peninsula. 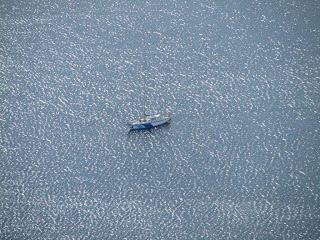 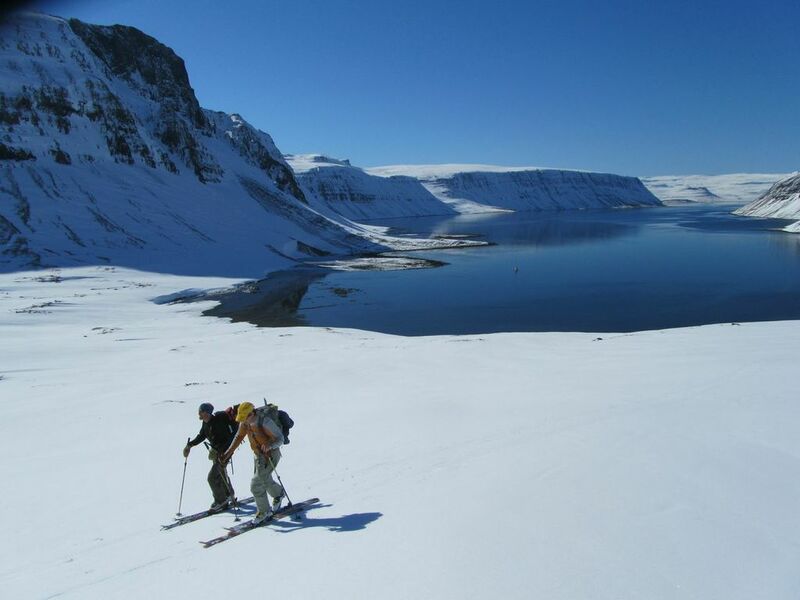 The Northern coast of Iceland offers incredibly accessible skiing opportunities by foot, sail, or helicopter--we opted for all forms. 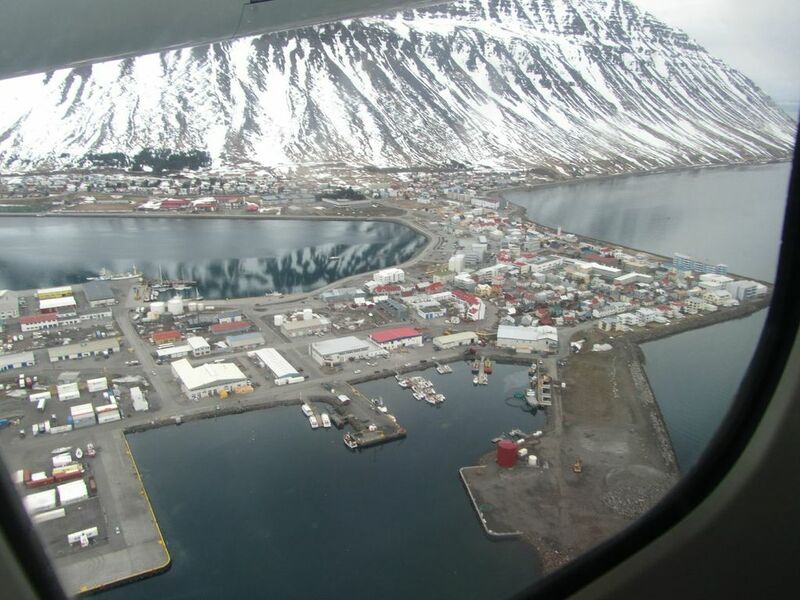 Upon arrival in Reykjavik we immediately jumped on a small prop plane for the town of Isafjordur in the Western Fjords where Borea Adventures is based. 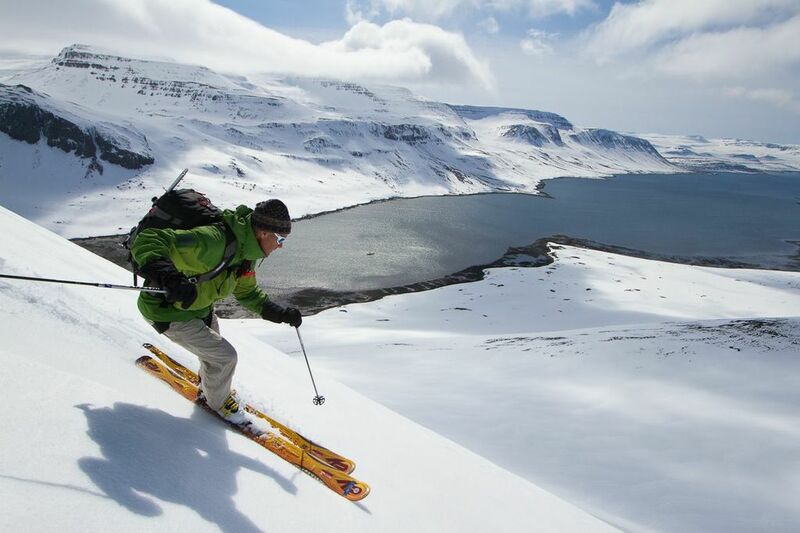 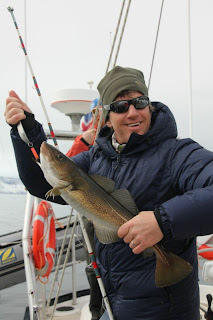 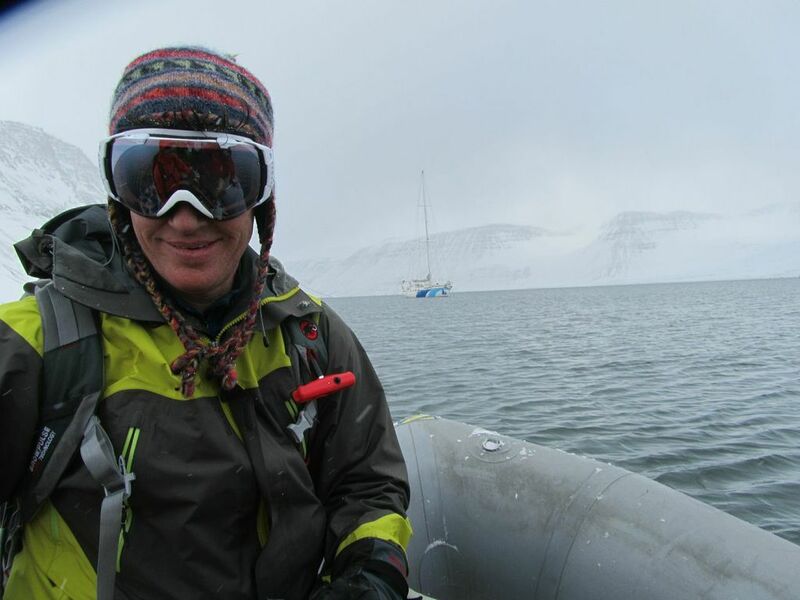 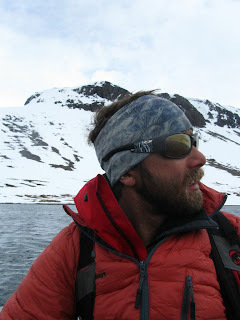 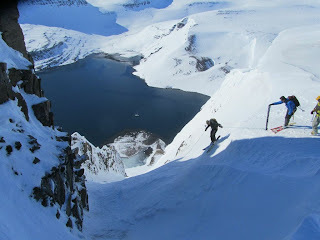 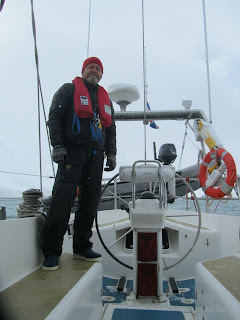 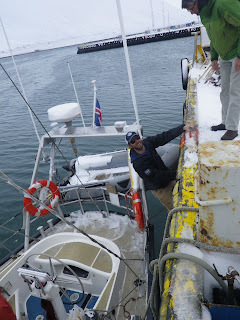 Borea Adventures is owned by Sigurdur Jonsonn. 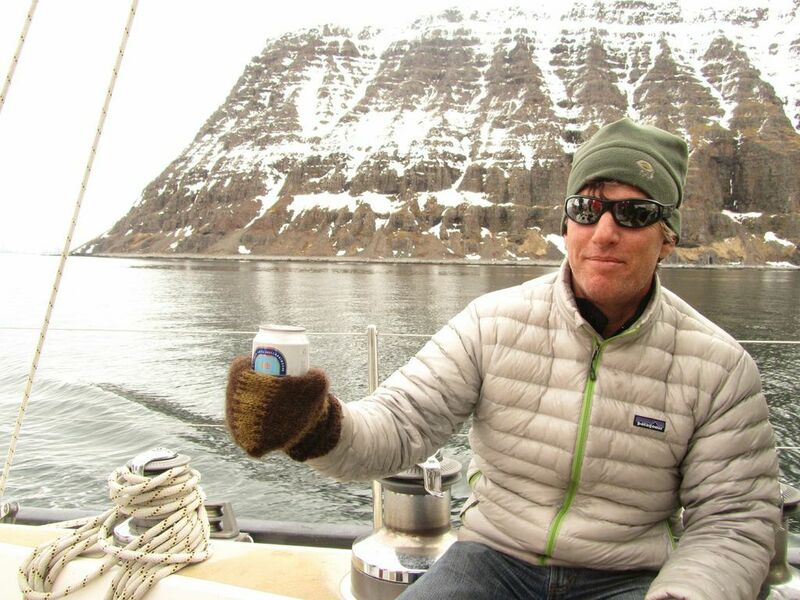 Eight years ago, after many years sailing and skiing in the Western Fjords, Sigi started Borea Adventures to share his local knowledge with skiers around the world. 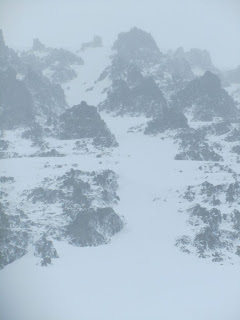 On May 5 the skies began to break--Sigi and Haukur announced that the the seas were calming. 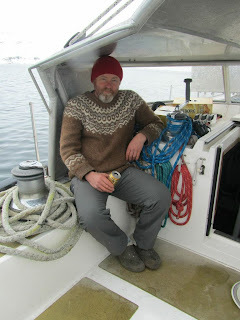 It did not take long to board the Aurora and cast off for the Fjords to the North. across the Jokulfiroir Fjord. 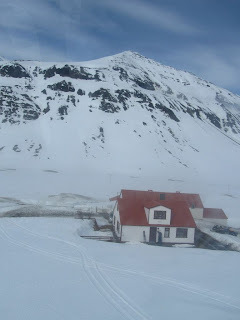 Our first night was spent in the Veioileysufjorour Fjord. 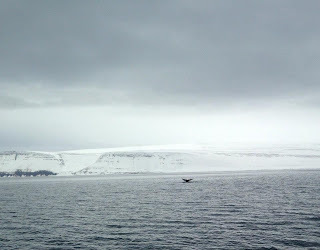 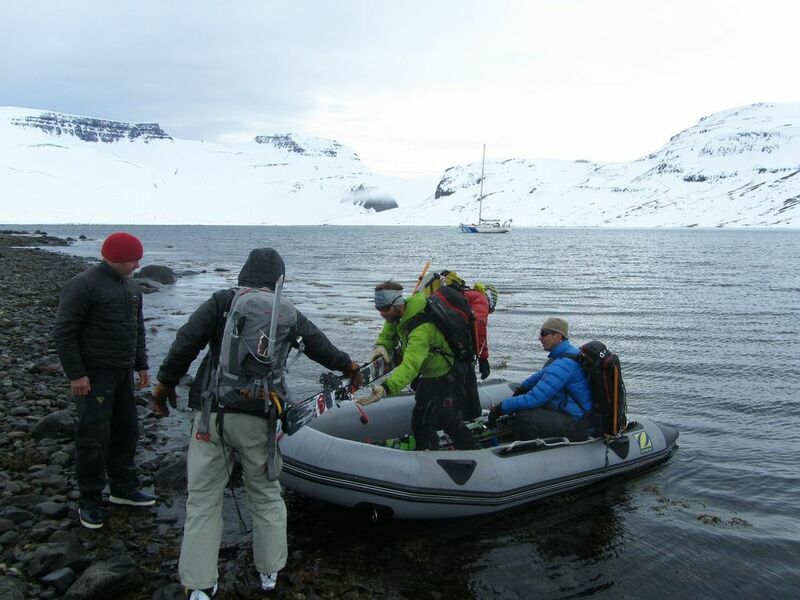 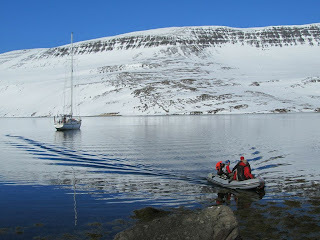 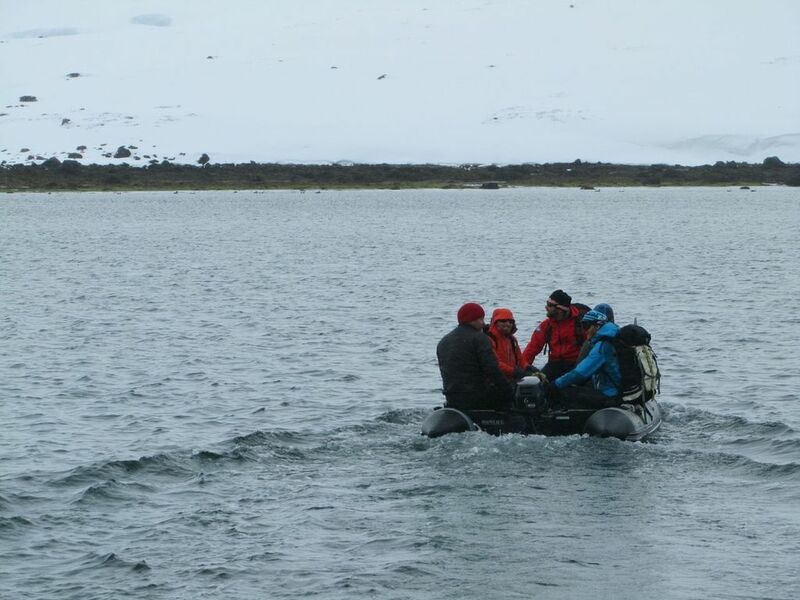 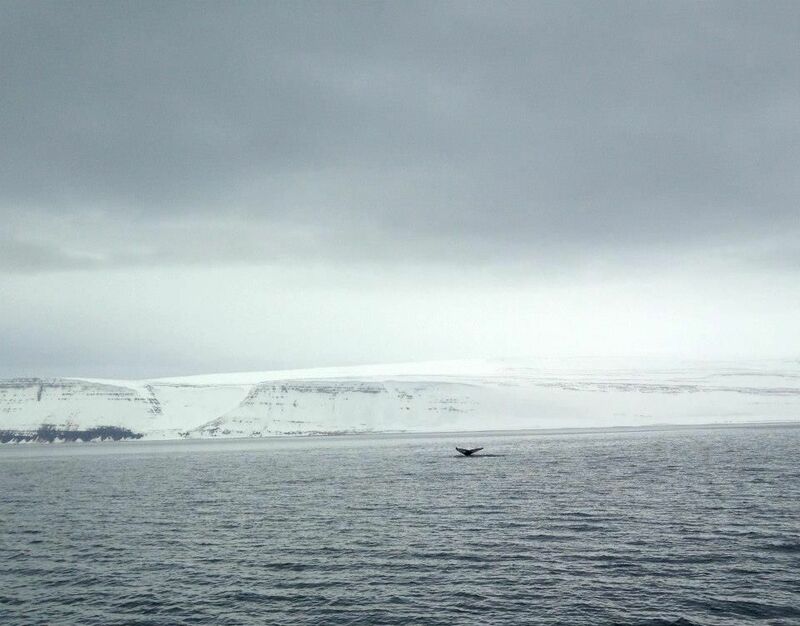 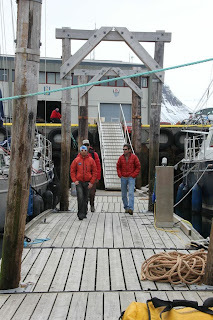 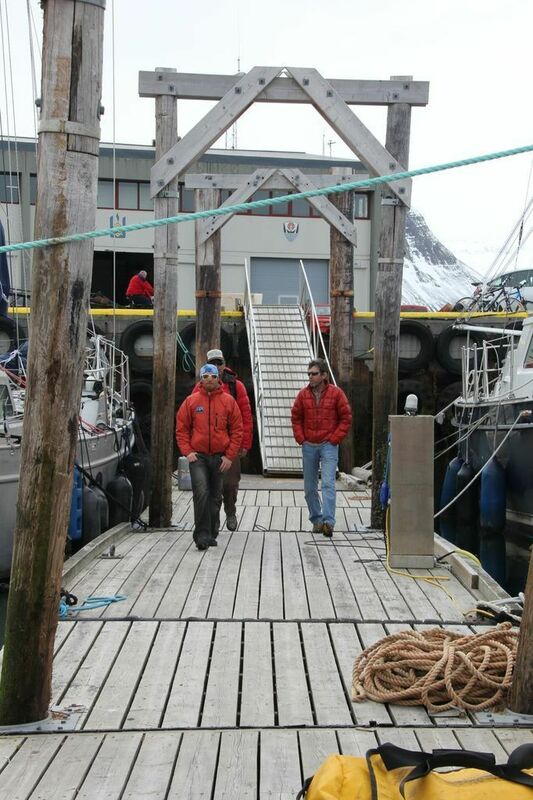 Upon entering the protected fjords we took the Zodiac to shore for our first tour. 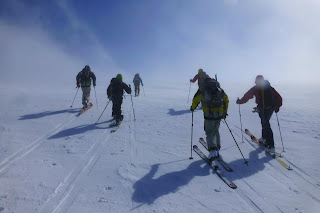 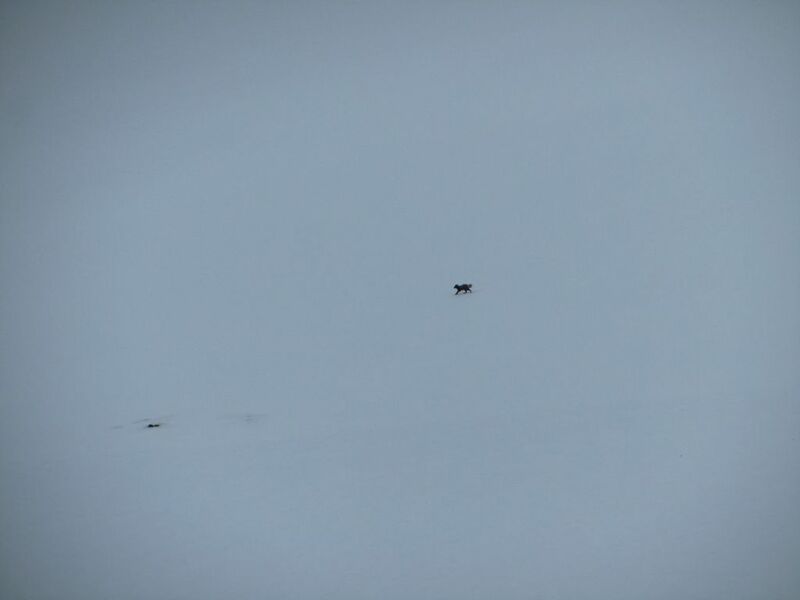 The storm was lingering so we skied in near white-out conditions for the first two days. filled with a bit of everything: wind drifts, pow, and ice. 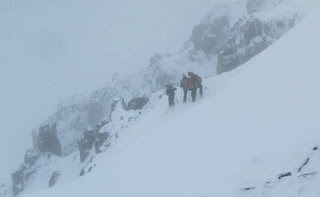 Skies began to clear mid afternoon on day 2. 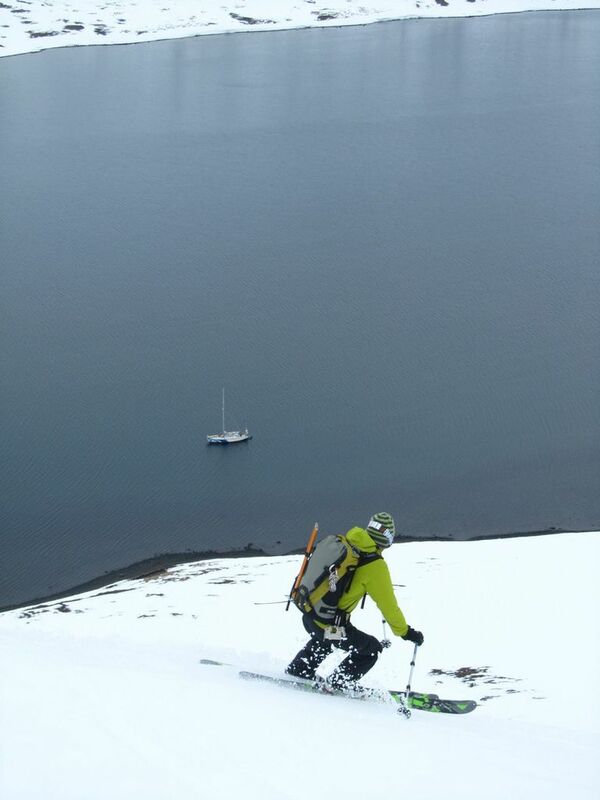 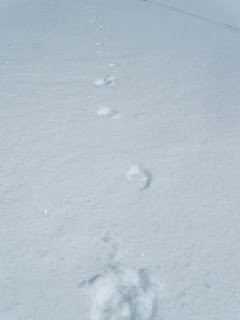 The new snow skied well all the way to the ocean. 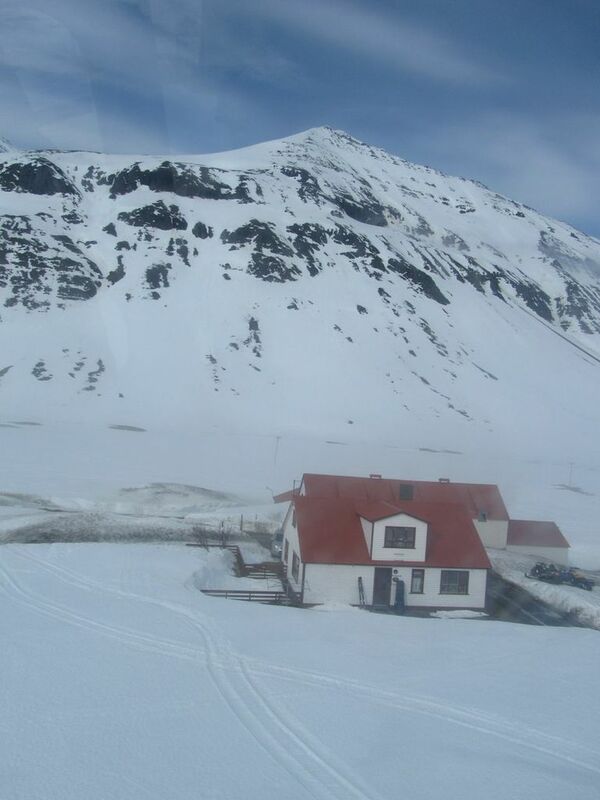 On day three we awoke to blue skies after a cold night. We spent the morning touring to Snokur peak which gave us a view into the North Atlantic and gave the steeper runs time to warm up after a good overnight freeze. 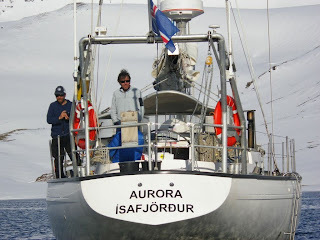 By midday we were headed towards a large South facing coulior above that sat above the Aurora. 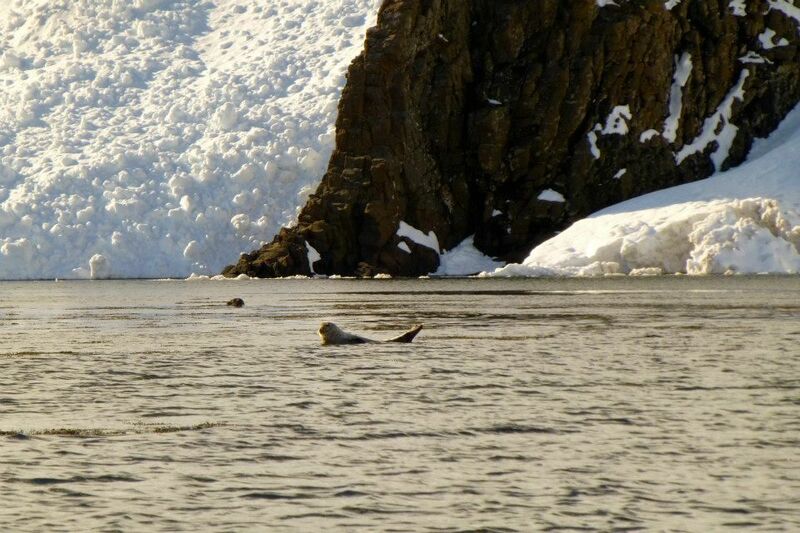 but softened in the sun 100 meters below. Some opted for a rope on the surprising icy entry. 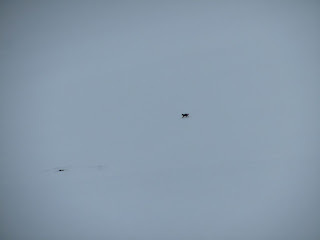 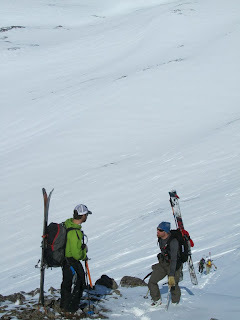 Others skied around the entrance and met us below. 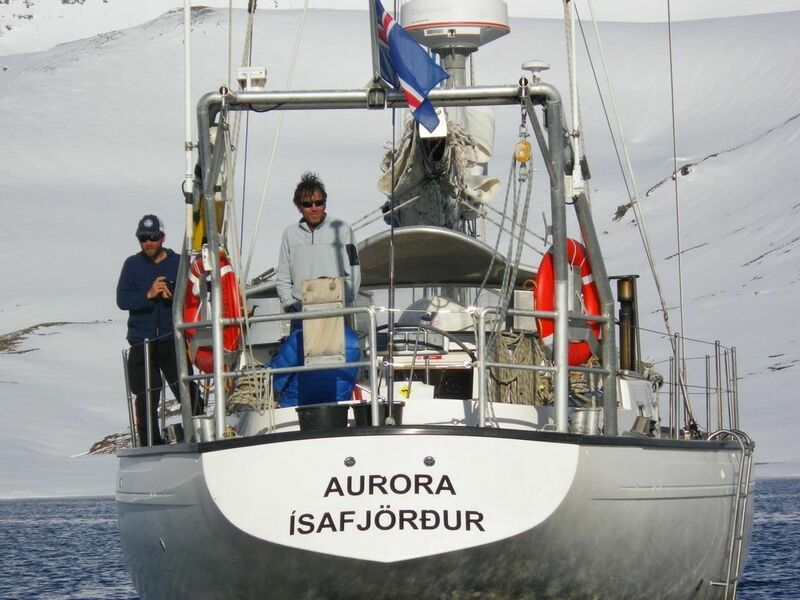 Aurora awaits the return of the team. 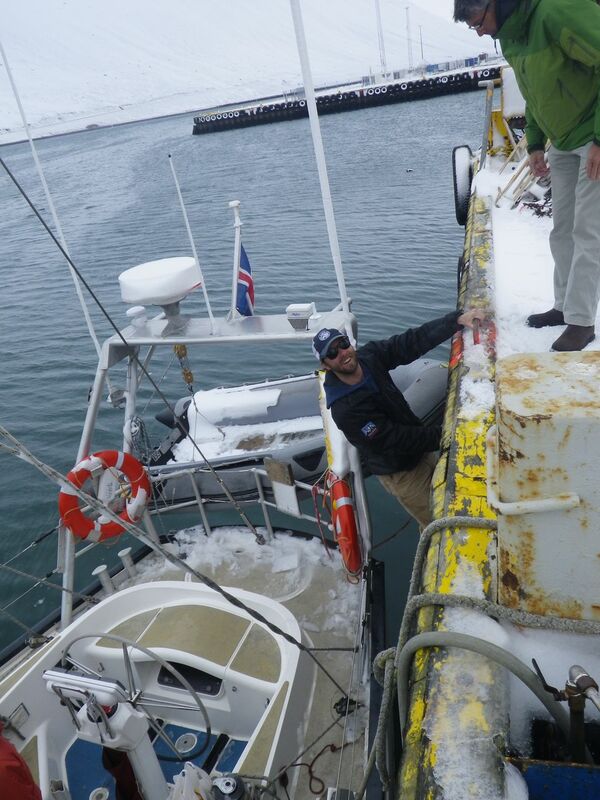 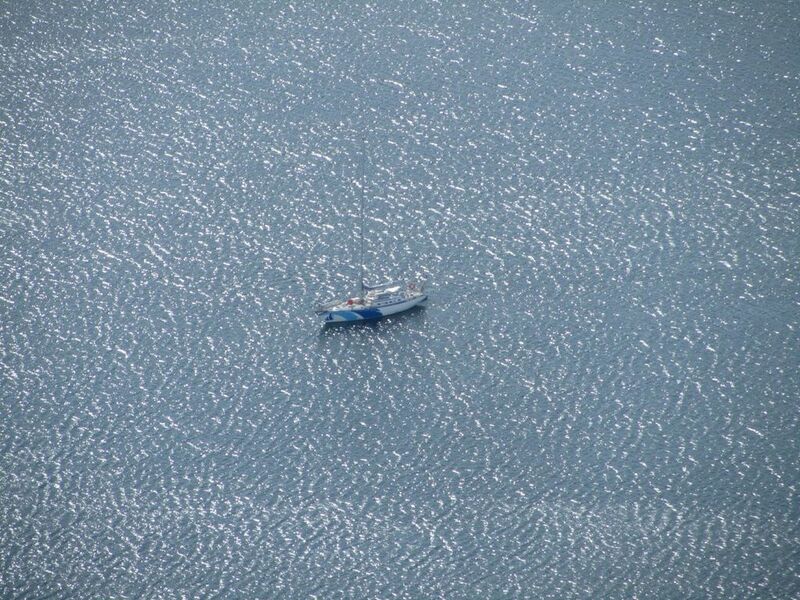 After six days aboard the Aurora, we flew from Isafjordur to Akureyri on the Troll Peninsula to the east. 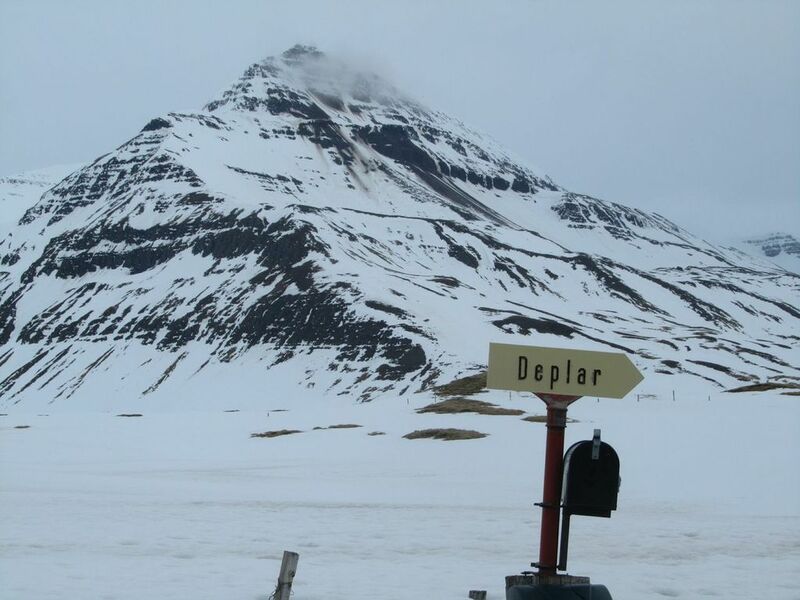 From there we drove to the Deplar Farm, where pilot Reynir was waiting with a beautiful A-Star for a couple days of exploratory helicopter skiing. The Deplar Farm was recently purchasedby Eleven Experience, a company focused on skiing and fishing lodges around the globe. 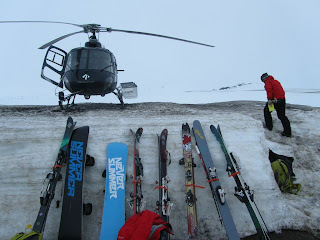 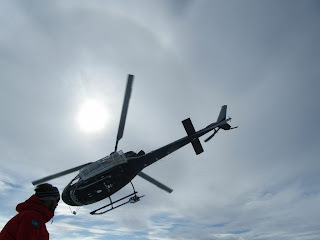 for some exploratory heli-skiing with the folks at Eleven Experience. 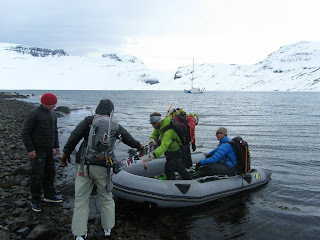 Special thanks to Simo, Tom, Ron, John, Brian, Tim, and Kevin who made this trip happen as well as Sigi and Haukur (Borea Adventures) and Alan, Mike, Alex, and Tom at Eleven Experience.